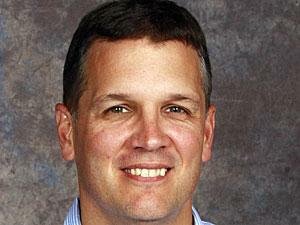 Dave DeWitt is currently working on the year-long North Carolina Teacher Project. He came to WUNC in 2003 and spent four years on the staff of The State of Things. He regularly files for NPR’s news magazines as well as Marketplace and Only A Game. He is a graduate of Denison University and formerly worked in college athletics, college admissions, and with the Tar Heel Sports Network. In 2001, he wrote the non-fiction book "True Blue". Durham police and fire officials confirmed one fatality from a gas explosion in downtown Durham that destroyed one building and severely damaged four others. A firefighter was severely injured. He underwent surgery for non-life-threatening injuries on Wednesday afternoon and was recovering by evening. The owner of Kaffeinate coffee shop, 61-year-old Kong Lee, died as a result of the explosion, according to a Durham Police Department statement. 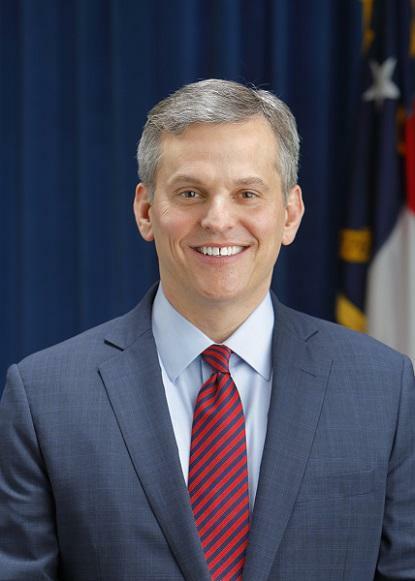 North Carolina Attorney General Josh Stein is calling on the state Legislature to allocate $6 million to test backlogged sexual assault evidence collection kits. Stein is calling his request The Survivor Act. 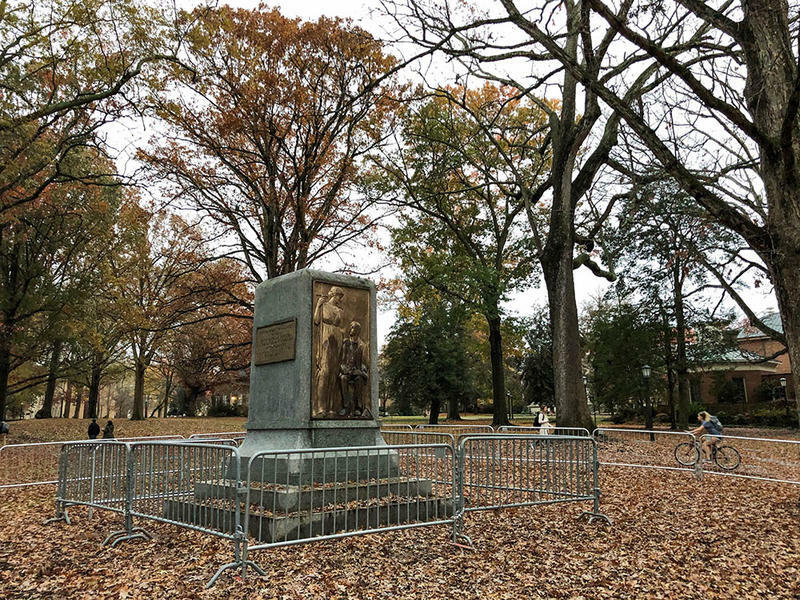 As Silent Sam – and its remnants – sit in an undisclosed location somewhere on the UNC-Chapel Hill campus, a small group of people are working behind the scenes to determine its future. Dozens of faculty and graduate students at UNC Chapel Hill are threatening to withhold student grades and exam scores. 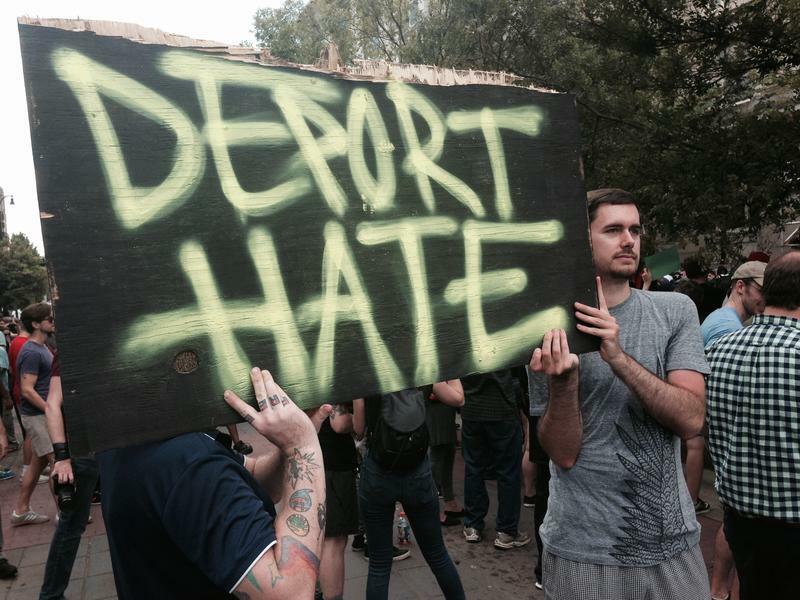 It’s part of a protest over the university’s proposal to build a new, $5.3 million facility to house the Confederate statue known as Silent Sam. With no statewide race on the ballot, this year’s North Carolina primary a relatively sleepy affair that drew light voter turnout statewide. But several state House and Senate races ended up raising eyebrows. 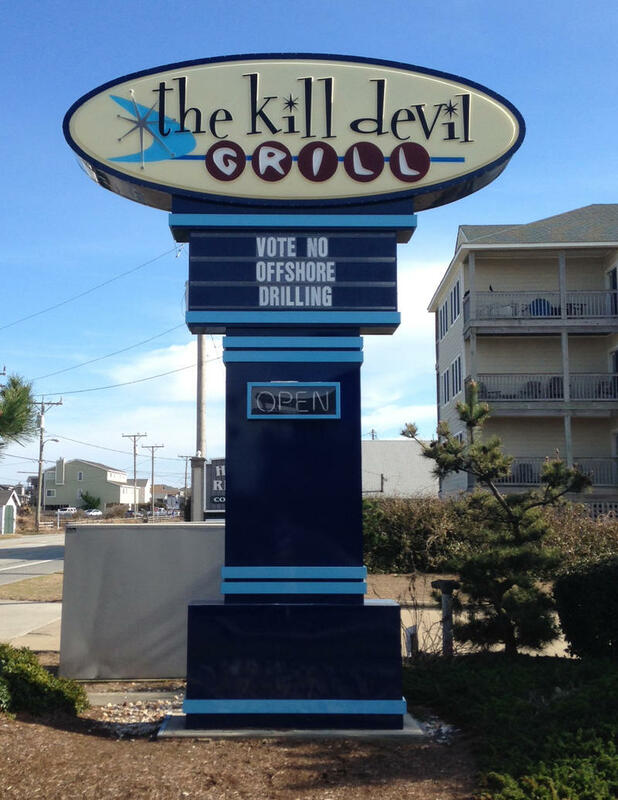 Governor Roy Cooper and Attorney General Josh Stein – both Democrats – are calling for the federal government to grant the state a waiver from the Trump Administration’s recently released plan for offshore oil and gas exploration. 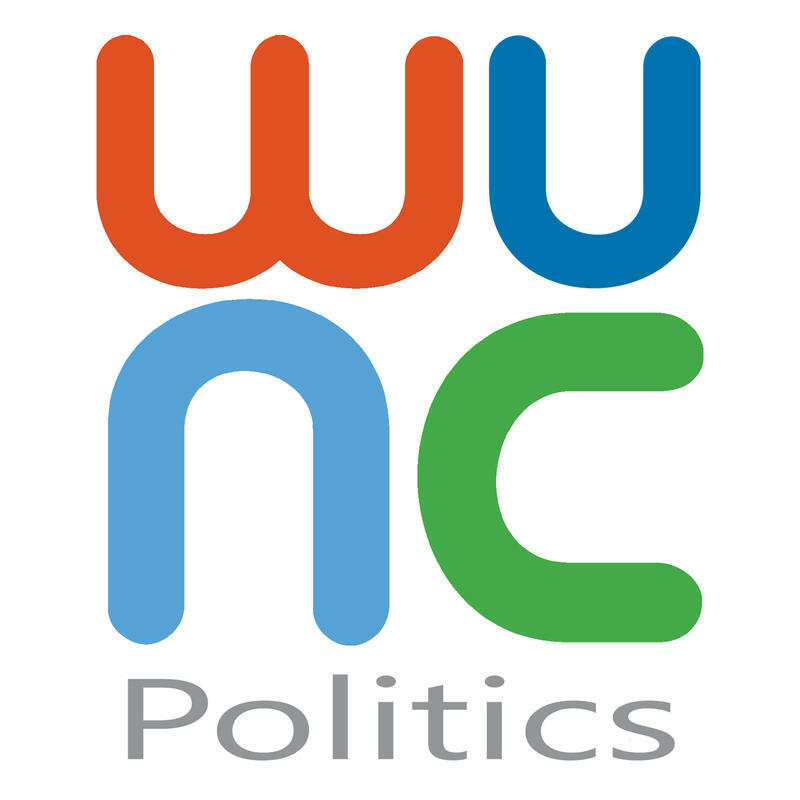 This week on the WUNCPolitics Podcast, a conversation with WUNC Political Reporter Rusty Jacobs. 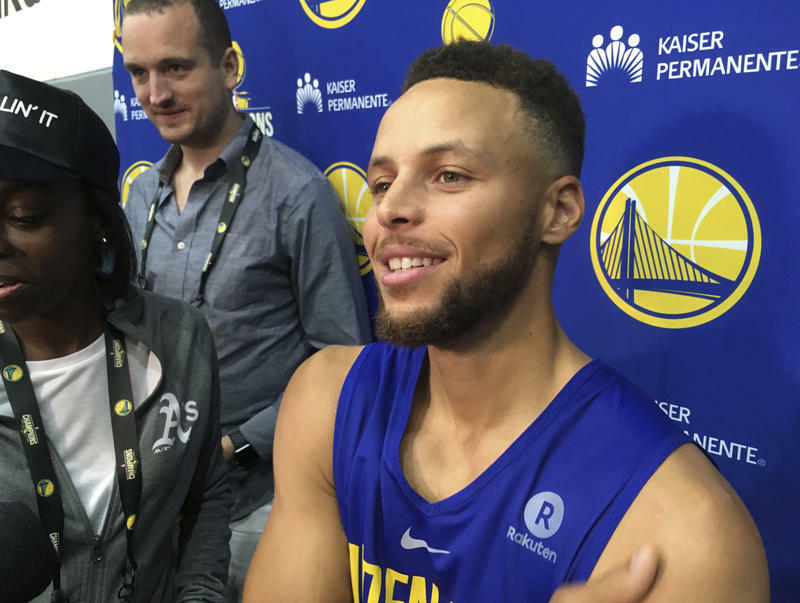 It all started when the President of the United States tweeted at a former student from Charlotte Christian High School. WUNC State of Things Host Frank Stasio speaks with reporter Jason deBruyn who covered an anti-KKK protest in downtown Durham on August 18, 2017. Several thousand people marched in downtown Durham in a demonstration against racism on Friday afternoon. 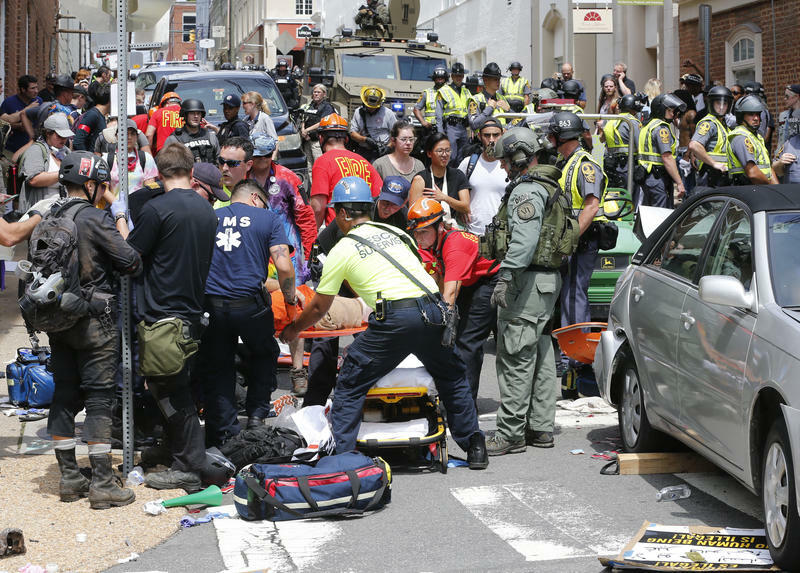 The events in Charlottesville over the weekend hit close to home for many North Carolinians. Debates over Civil War and Confederate monuments and the recent rise of white supremacists are certainly topics we’ve dealt with here in recent years. But for one woman from The Triangle, the deadly attack in Charlottesville was personal. Her name is Susan and we’re not including her last name because she fears reprisals from white supremacists. 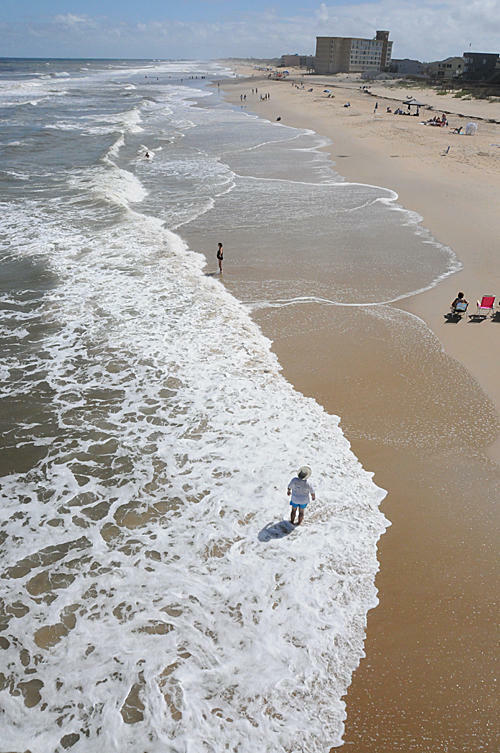 In an uncommon step for a state regulator, the North Carolina Department of Environmental Quality is seeking public comment on a federal government program that may allow offshore oil exploration in the Atlantic Ocean. Power has been restored to Hatteras and Ocracoke Islands. Utility crews with Cape Hatteras Electric Cooperative and its contractors completed work earlier Thursday afternoon. 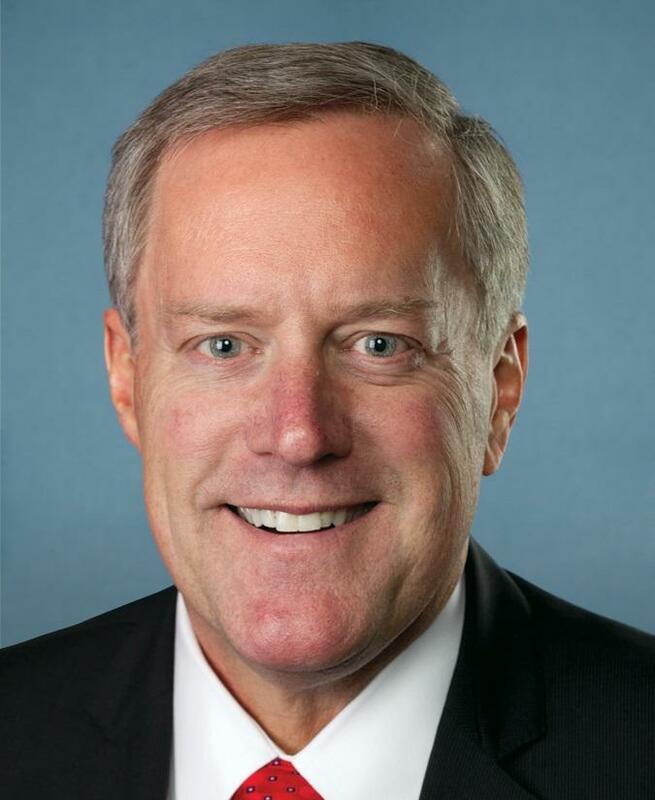 U.S. Rep. Mark Meadows is calling for the elimination of the department within the Congressional Budget Office that scores bills. 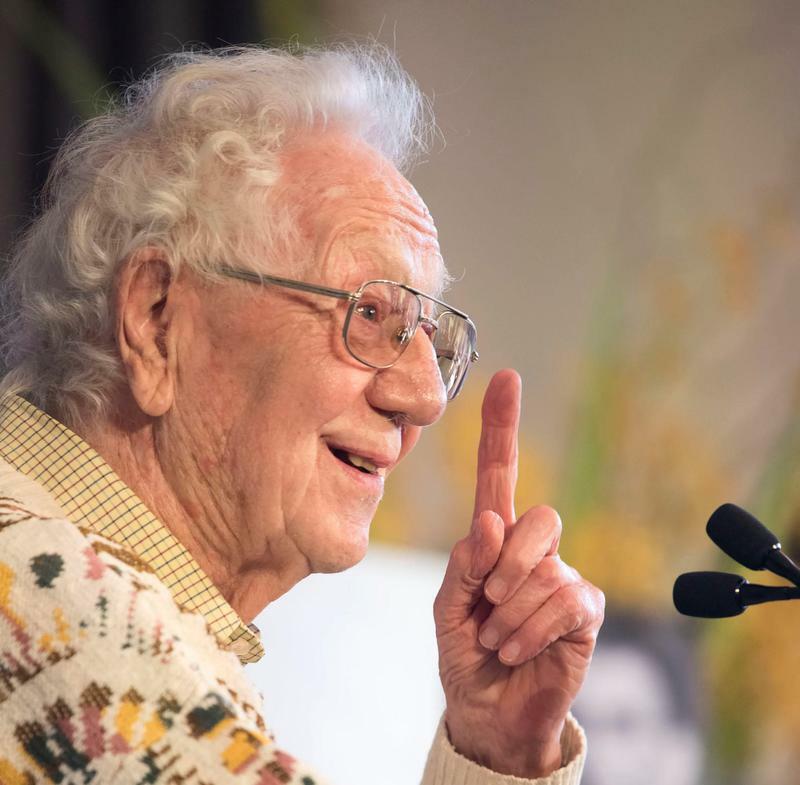 Oliver Smithies, who won the Nobel Prize in physiology or medicine in 2007, died Tuesday at UNC Hospitals. He was 91. Governor Roy Cooper laid out his vision for North Carolina in an inaugural address Saturday morning. He said he wants to expand Medicaid, focus on economic problems instead of social issues, and called on lawmakers and residents to rise above partisan politics. 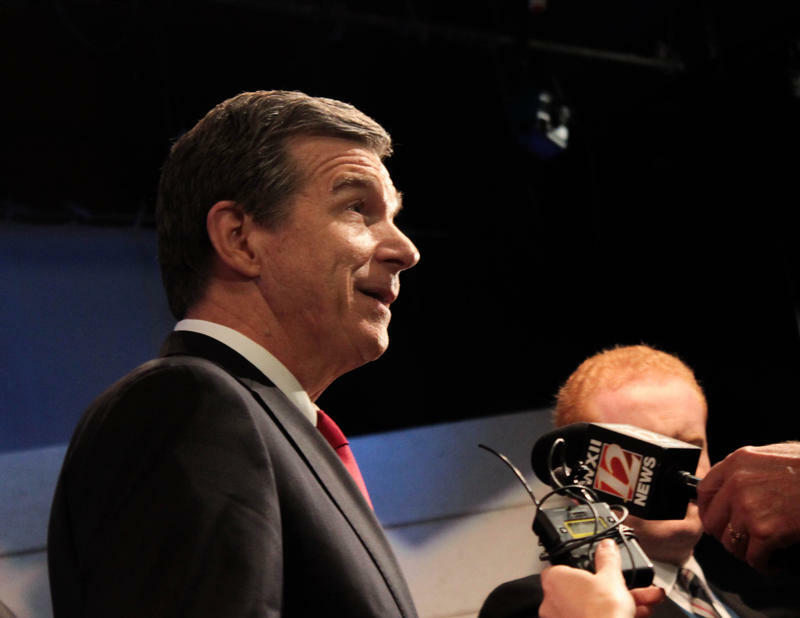 Governor-elect Roy Cooper fired back at Republican lawmakers Thursday in response to their attempts to limit his powers before he even enters office. The 2016 campaign is officially rounding the last turn and heading into the home stretch. If you are reading this, you are also someone who has likely refreshed FiveThirtyEight and Real Clear Politics multiple times in the last hour, so without delay, please download today's WUNCPolitics Podcast. On this episode of the WUNCPolitics podcast we talk with Michael Kruse, a senior staff writer at Politico. Even by the relative maniacal standards of 2008, this is shaping up to be a pretty remarkable week for presidential politics in North Carolina. Longtime political operatives and strategists Carter Wrenn and Gary Pearce sit down with Capitol Bureau Chief Jeff Tiberii for a comprehensive look at the current and past political landscape in North Carolina. 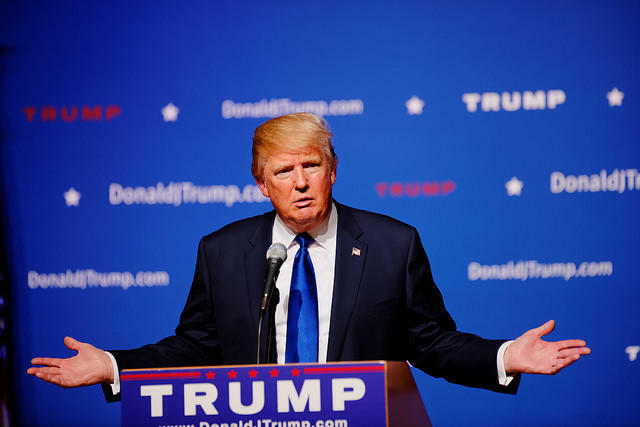 Donald Trump held another rally in Greensboro Friday afternoon. The embattled Republican candidate for president wasted no time blasting his opponent, Hillary Clinton, ahead of the last presidential debate next week. One this edition of the WUNCPolitics Podcast, we talk swing state dynamics with Chrissie Thompson, Columbus Bureau Chief for the Cincinnati Inquirer. 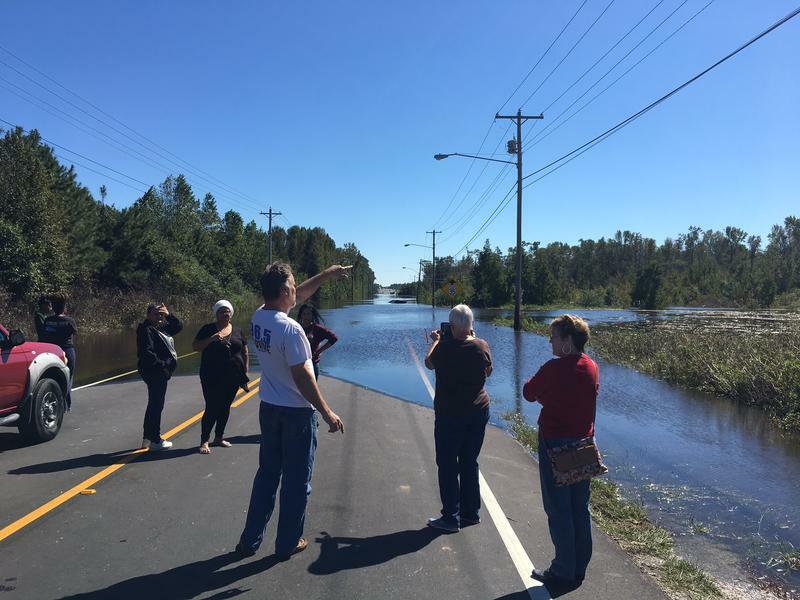 Dave DeWitt reports historic river flooding is expected this week in several eastern NC cities. Record amounts of rainfall from Hurricane Matthew inundated roads and homes across the state over the weekend. It brought down trees, knocked out power to hundreds of thousands of customers and killed eight people, as of Sunday night. But the worst, may still be yet to come, at least for some. 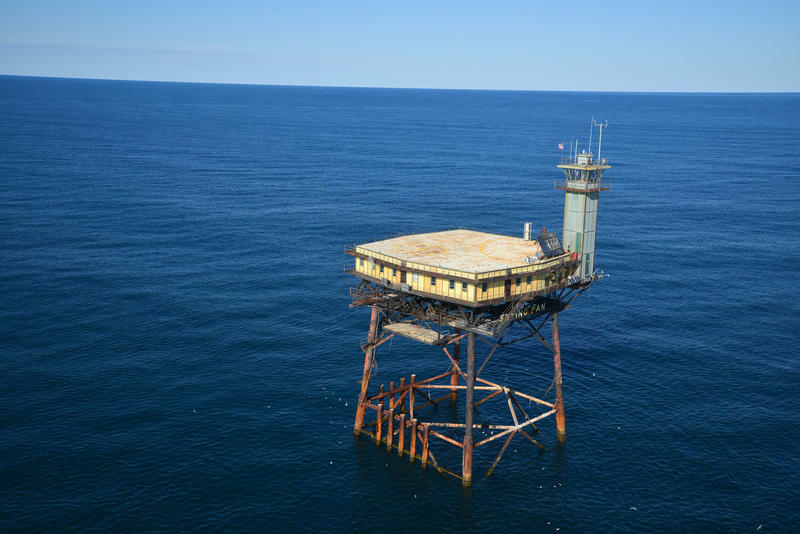 What's It Like To Ride Out A Hurricane On A Tower In The Middle Of The Ocean? Hurricane Matthew continues to roar up the eastern seaboard. It will come closest to North Carolina sometime overnight Saturday and into Sunday. 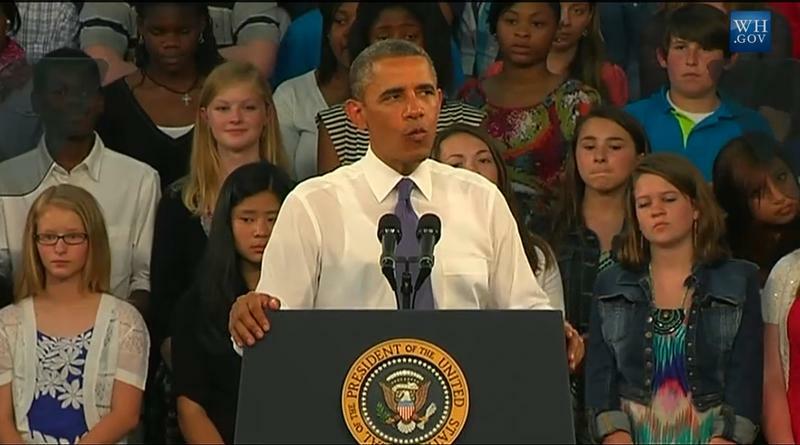 On this episode of the WUNCPolitics Podcast, we head back eight years ago – almost to the day – when then-Senator Barack Obama held a political rally in Greensboro. 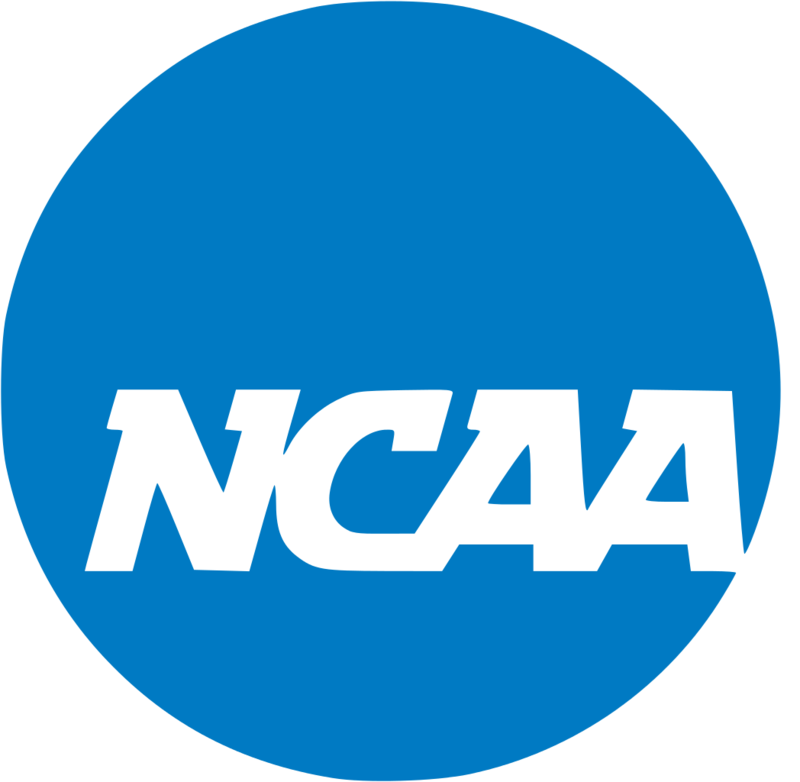 The NCAA Board of Governors announced Monday night that it was pulling seven championship events from North Carolina, due to the state’s HB2 law. 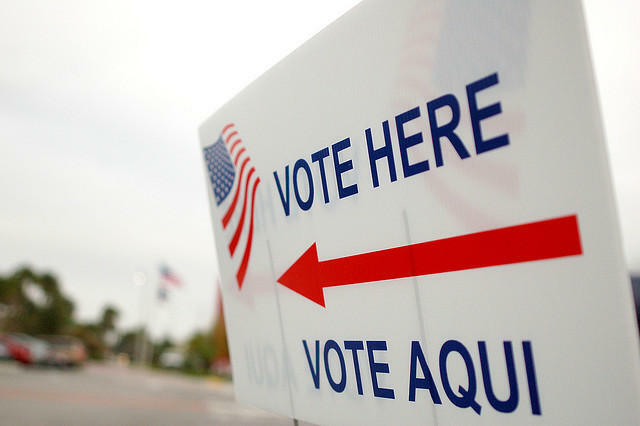 On this episode of the WUNCPolitics Podcast, Frank Stasio talks with Jeff Tiberii about the 12-hour meeting held by the State Board of Elections on Thursday. It was a remarkable meeting that considered and frequently altered the county-level early voting plans that were in dispute. These decisions will play a direct role in how the races for president, governor, senate – anyone on the ballot – plays out this fall. North Carolina's status as a crucial state in the upcoming presidential election was on display Tuesday. Tim Kaine spoke in Wilmington, a couple hours before former President Bill Clinton visited Durham. On today’s WUNCPolitics Podcast: If you believe polls, the presidential race is tighter here in North Carolina than it is anywhere in the country. And if you believe in TV ad money, the race for Governor is the most expensive. On this episode of the WUNCPolitics Podcast we focus on a single, perhaps defining, topic in the race for the next Governor: Pat McCrory's record on teacher pay. It’s an issue upon which he may very well be pinning his re-election hopes.